Nov 2014. 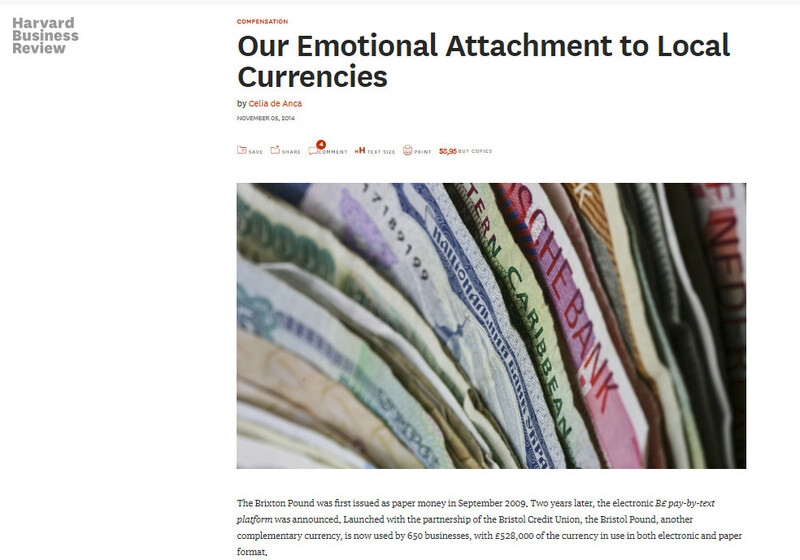 Celia de Anca analyzes how emerging comple-mentary currencies can provide a sense of belonging.Let your employees bring their interest to work. August29, 2014. Celia de Anca & Salvador Aragón describe howsome companies are using tribal thinking for businesssuccess.